I think this calls for some explaining, Blizzard. I have no idea how this was named. 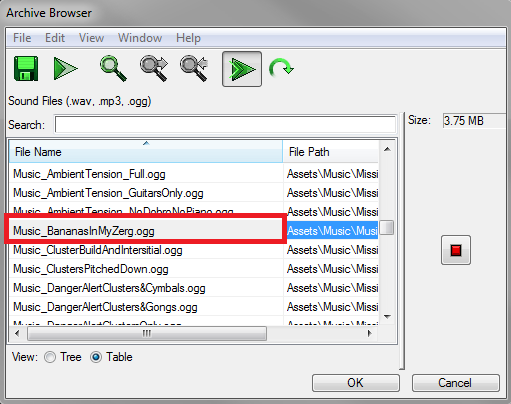 There is also a* ZergsInTheBananaPatchH* music file.